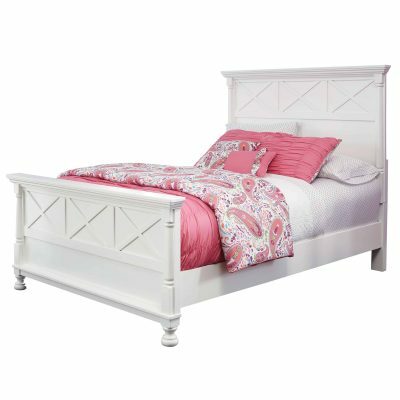 Coralayne queen upholstered bed allures with the glitz and glam befitting silver screen queens. 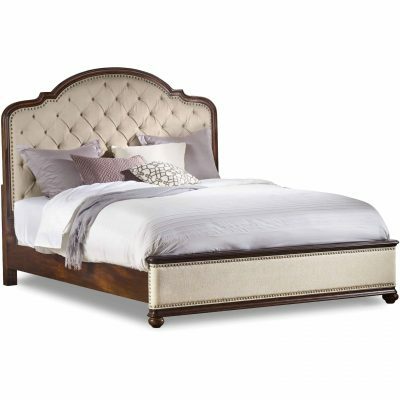 Exquisite frame’s metallic tone channels that Hollywood Regency flair you’ve been dreaming of. 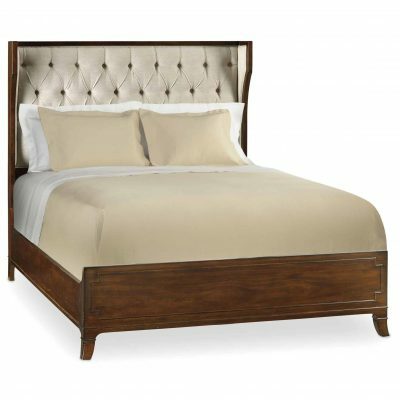 Button-tufted fabric inlay will have you feeling sheltered in comfort and luxury.